Wondering how to save with your monthly groceries and other expenses? Let me share with my latest saving technique! 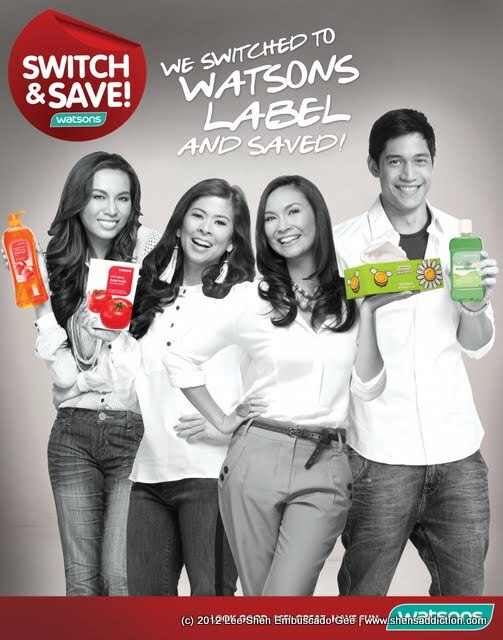 It is time to Swtich and Save, says Watsons Philippines. 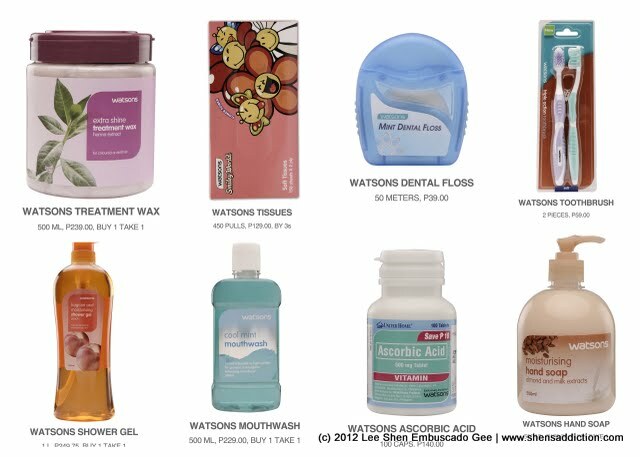 Watsons have some great in-house products that are really more affordable than our regular brands. Think SM Bonus when you see Watsons Label on your important personal care needs. It's cheaper but doesn't necessarily scrimp on quality. I've been an avid fan of the Watsons Label. I buy their liquid handsoaps in bulk, their facial tissues and cottons. I also have a few tubs of their DIY Hot oil creams for when I'm in "tipid" mode. Even if I'm picky when it comes to my makeup and food. I'm not really that kikay for other essentials at home. I go for cheaper alternative. Being an avid shopper of Watsons, I've learned to pinch pennies from their BOGO's, discounts and bundles. I also notice that there are barely any difference from the branded toiletries that I bought in the past. Sometimes they are even better. Four major celebrities share my affinity for Watsons. That's Divine Lee, Tessa Prieto-Valdez, Victor Basa and Patty Laurel. 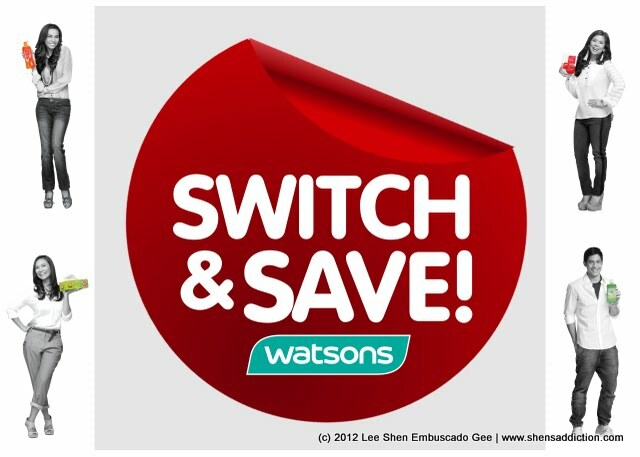 They are now the faces of Watsons Switch and Save and they encourage you to switch to Watsons label and save more money for more shopping opportunities! i have been purchasing their shower gel for years na! laging buy one take one! tapos i got their cream moisturizing conditer - 1000ml! for buy one take one din! also, their cotton buds, coreless tissues, the list goes on! I've always believed that you needn't spend a lot to look and feel gorgeous (ergo, the fridge full of NYX lipsticks!). I love this post for that. Their masks are <3.